In Holy Week, we commemorate the final week of Jesus’ ministry, leading us to Good Friday and Easter Sunday. Yesterday was Palm Sunday, and we remembered his entry into Jerusalem amid cries of “Hosanna” from the crowd of followers recognizing him as God’s messianic king. This is recorded in all four books of the Gospel — it is a significant event. 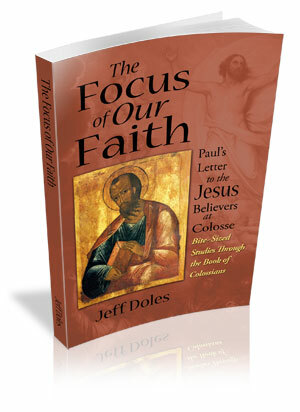 What happened next is also recorded in all four books, although John locates it differently from Matthew, Mark and Luke. 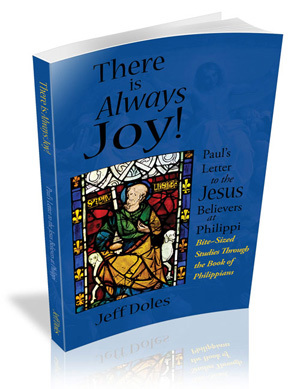 It is the account of Jesus overturning the tables of the money changers in the temple. Though often thought of as “cleansing” the temple, it is more about Jesus’ rejection of the temple and what it had become. Over the next few days, Jesus would foretell its destruction, in his teaching at the Mount of Olives (see Matthew 24, Mark 13 and Luke 21). In AD 70, both the temple and the city of Jerusalem were destroyed by the armies of Rome, fulfilling Jesus’ prophecy. And foreigners who bind themselves to the LORD to minister to him, to love the name of the LORD, and to be his servants, all who keep the Sabbath without desecrating it and who hold fast to my covenant — these I will bring to my holy mountain and give them joy in my house of prayer. Their burnt offerings and sacrifices will be accepted on my altar; for my house will be called a house of prayer for all nations. Do not trust in deceptive words and say, “This is the temple of the LORD, the temple of the LORD, the temple of the LORD!” If you really change your ways and your actions and deal with each other justly, if you do not oppress the foreigner, the fatherless or the widow and do not shed innocent blood in this place, and if you do not follow other gods to your own harm, then I will let you live in this place, in the land I gave your ancestors for ever and ever. The “money changers” were merely an outward sign of the real problem, which ran much deeper. No one supposed that Jesus was simply clearing out a few bad apples. His action was a judgment on the failure of the temple system to be what God had intended, and a rejection of what it had become. No mere “cleansing” would do. The Jewish leaders understood perfectly well what Jesus was doing. 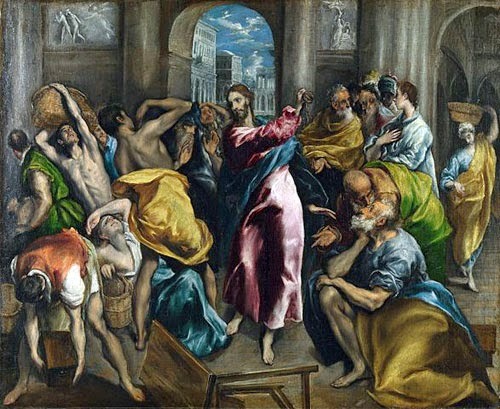 He was not just rejecting the money changers, he was rejecting them, too! And it was gaining traction with the people, who were amazed at Jesus’ teaching. So the chief priests and teachers of the law began looking for a way to kill him. Jesus himself is God dwelling among us! This is temple language. Even the Greek word for “dwelling” relates to the Old Testament language of the Tabernacle in the Wilderness, the forerunner of the temple (see The Shekinah Dwelling). If you love me, keep my commands. And I will ask the Father, and he will give you another advocate to help you and be with you forever — the Spirit of truth. The world cannot accept him, because it neither sees him nor knows him. But you know him, for he lives with you and will be in you. I will not leave you as orphans; I will come to you. Here is the divine Trinity — Father, Son and Holy Spirit — making their home in us. This is intimacy with God that the temple at Jerusalem could never even come close to approaching. When Jesus cleared the temple, he was not doing a bit of remodeling to the old place. He was clearing the way for the true temple of God to be revealed through the cross and the resurrection.